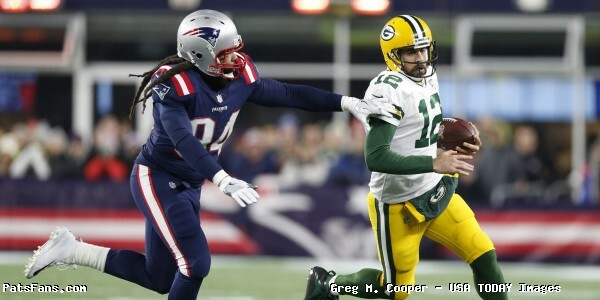 Are we overlooking Cordarrelle Patterson's potential impact as WR? Samsonite Make Your Case: What's the rush? Patriots Mailbag: Could Cornerback Switch Positions To Boost Safety Depth?